Chris Evans is to replace Jeremy Clarkson as the lead presenter of an all-new Top Gear line-up - just weeks after dismissing rumours linking him with the role as "absolute nonsense". The Warrington-born presenter, who has signed a three-year deal with the BBC Two show, said he was "thrilled" to get the job and described the show as his "favourite programme of all time". "I promise I will do everything I possibly can to respect what has gone on before and take the show forward," he added. 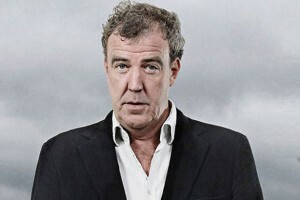 Evans had been linked with the role ever since Clarkson was sacked in March for punching a producer, but had appeared to have ruled himself out of the role. Just last week however he was filming a special Top Gear segment for his TFI Friday special. Top Gear is watched by around 350 million viewers globally and is one of the BBC's biggest shows, with overseas sales worth an estimated £50m a year. 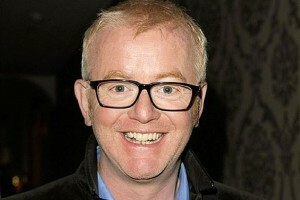 Evans tweeted tonight to confirm he would be remaining as host of the Radio 2 Breakfast Show. Richard Hammond and James May, who had completed the Top Gear line-up with Clarkson, will not be involved in the new series. Kim Shillinglaw, controller, BBC Two and BBC Four, said: "I am so delighted that Chris will be presenting the next series of Top Gear. His knowledge of and passion for cars are well-known and combined with his sheer inventiveness and cheeky unpredictability he is the perfect choice to take our much-loved show into the future.